Undecided about the kind of job or training YOU want? Why not let Northumbria Youth Action (NYA) help you decide what kind of a career might be right for you. We have lots of different programmes and qualifications to offer. It's not too early to start getting experience of a job you want to do. 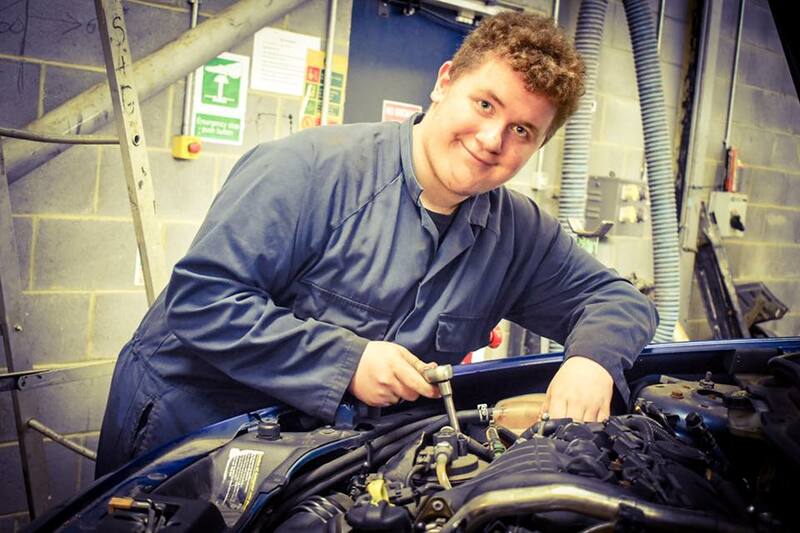 NYA works with your school to give you a chance to find out what its like in the workplace. It could be just the start you need. Not everyone knows where they are going at 16, so why not let NYA help you find the right course? 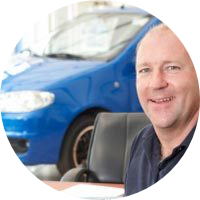 NYA now provide a range of courses to support garages and individuals looking to acquire and maintain MOT status. 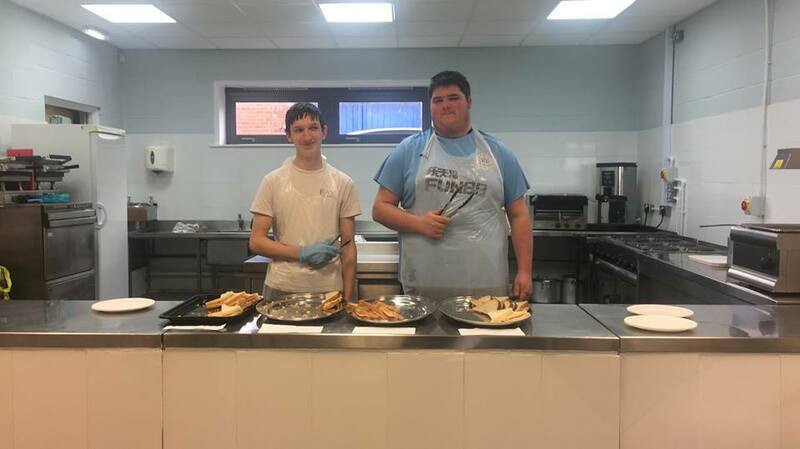 We cannot provide great training opportunities without the support of our partners – companies who offer placements, refer learners to us or support us in other ways. 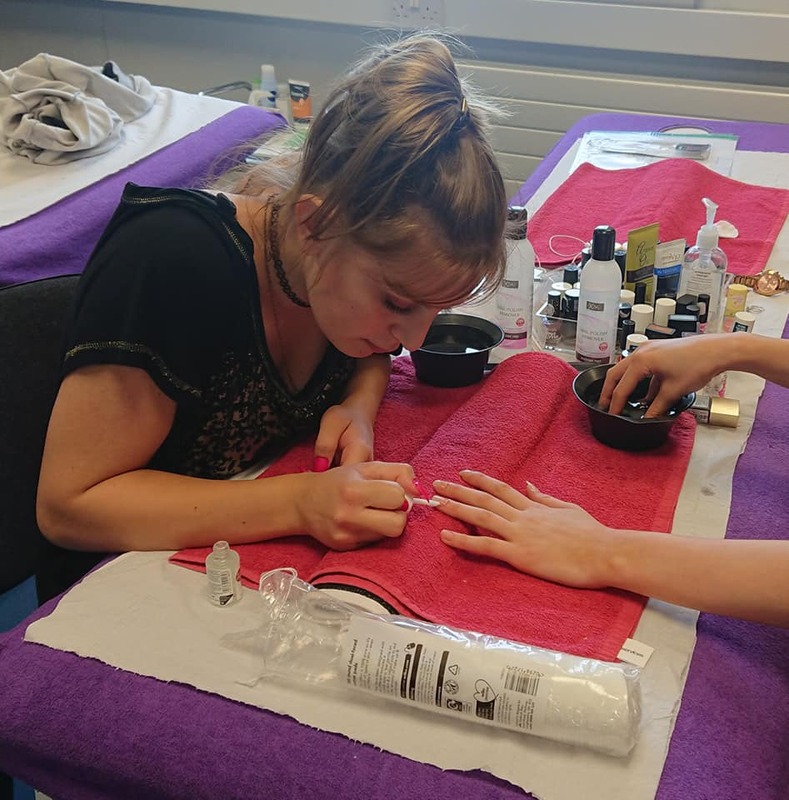 Northumbria Youth Action (NYA) delivers Motor Vehicle, Hair and Beauty and other training to young people and adults. Whether you are still at school, left school or in work, we may have a course that can help you get started or make progress. 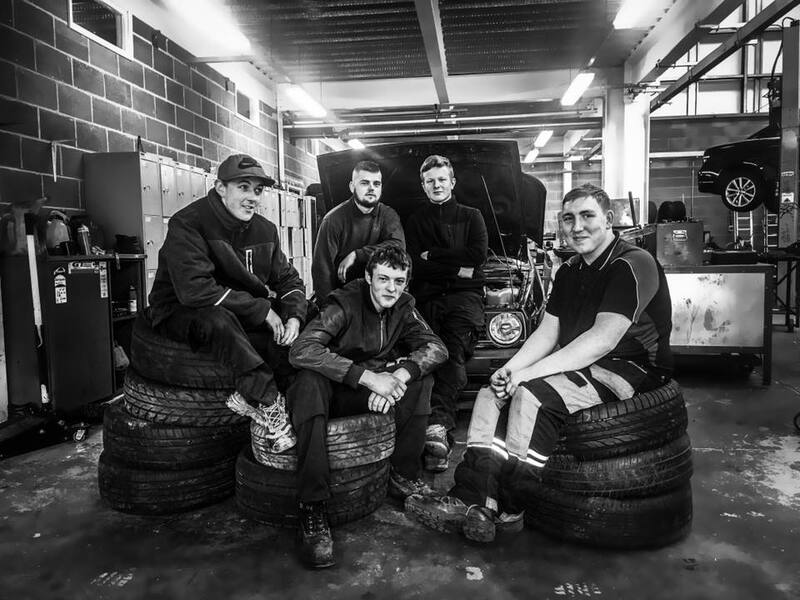 There are lots of different jobs in the motor industry, but NYA focuses on training motor vehicle technicians … mechanics. 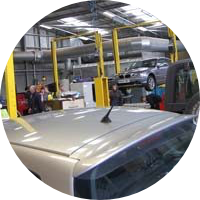 Mechanics maintain and repair cars and other vehicles. It doesn’t matter whether you are a big employer or a small business, we believe NYA can support your training and recruitment needs perhaps through an apprenticeship scheme. What have you got to lose?